Diving equipment has never been so coordinated- both visually and technically. 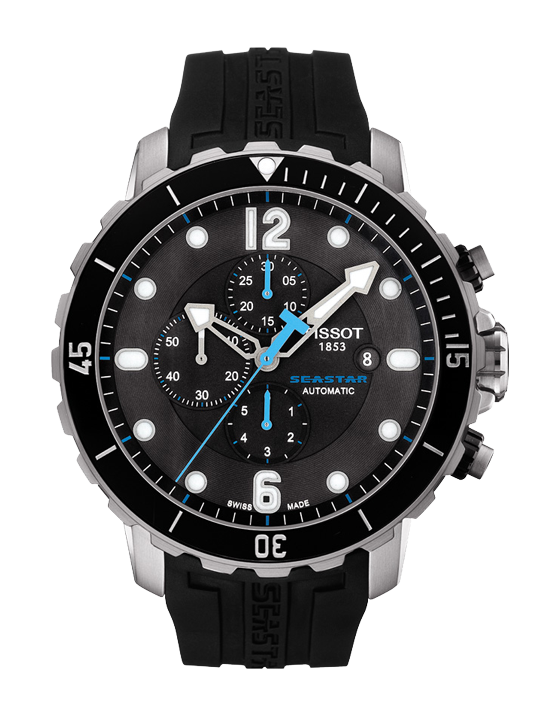 The Tissot Seastar 1000 merges style and performance without diluting either. The diving inspiration shapes both the appearance and the functionality of this watch.